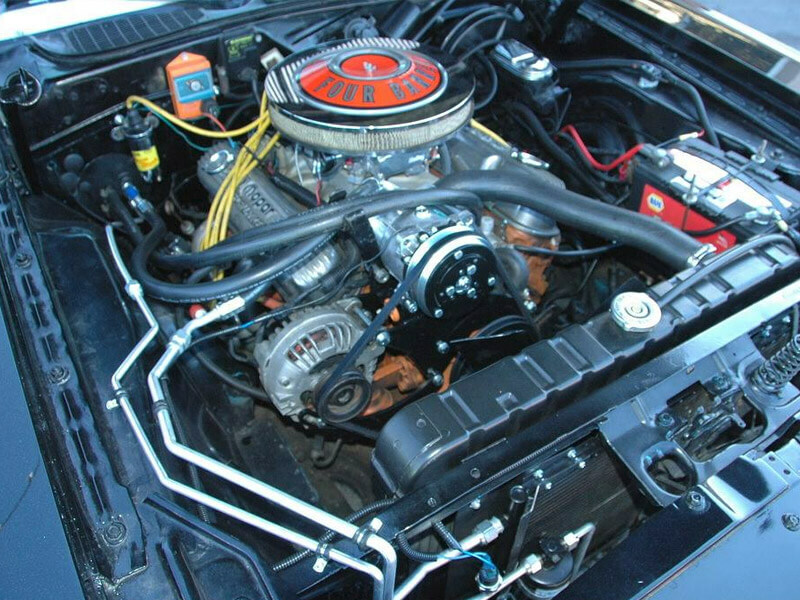 Our certified technicians are AAA rated for outstanding auto repair and maintenance service. 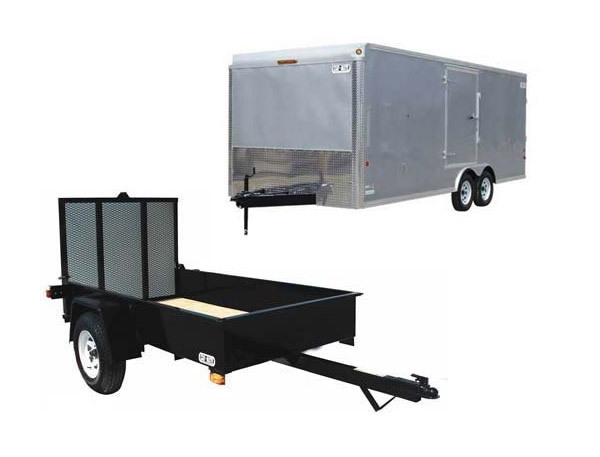 Inquire about our Custom Built Trailers or shop our extensive trailer catalog. 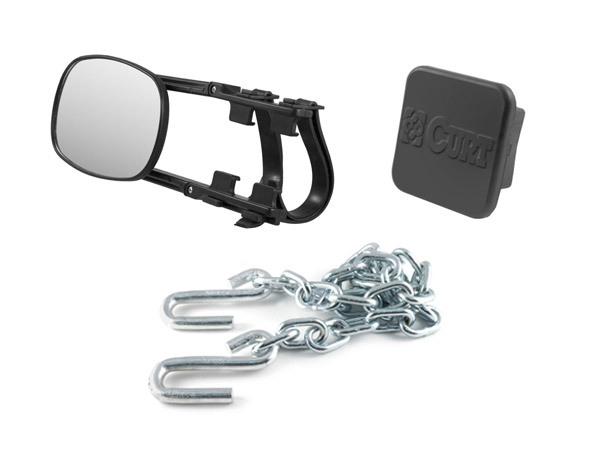 Up to 40% off Trailer Hitches and Accessories, plus free shipping on orders over $150! 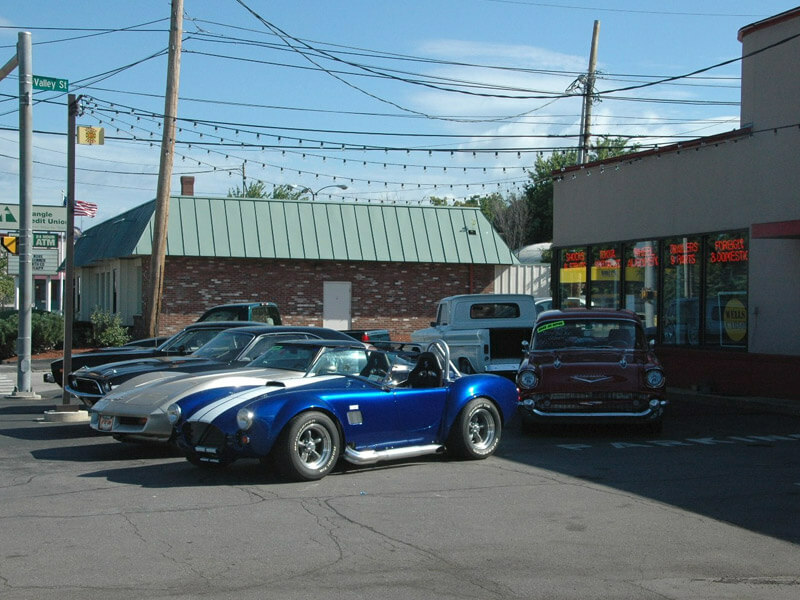 Ron's Toy Shop in Manchester NH is an auto repair shop service center specializing in Toyota and Lexus repair. 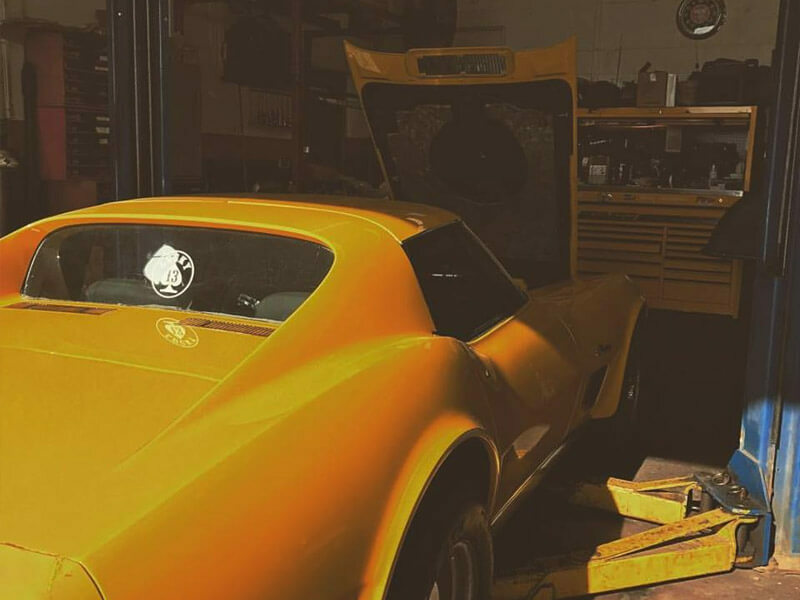 Our experience with Toyota and Lexus car and truck repair service dates back to 1974. We have the Certified Technicians, T.I.S. (Toyota Information System) scanner and Snap On scanners that you need to diagnose any Toyota or Lexus. Ron's Toy Shop has four A.S.E. Certified Technicians, along with three A.S.E. Certified Master Technicians. Although we specialize in Toyota and Lexus service, we are fully qualified and capable of servicing any domestic or foreign vehicle. 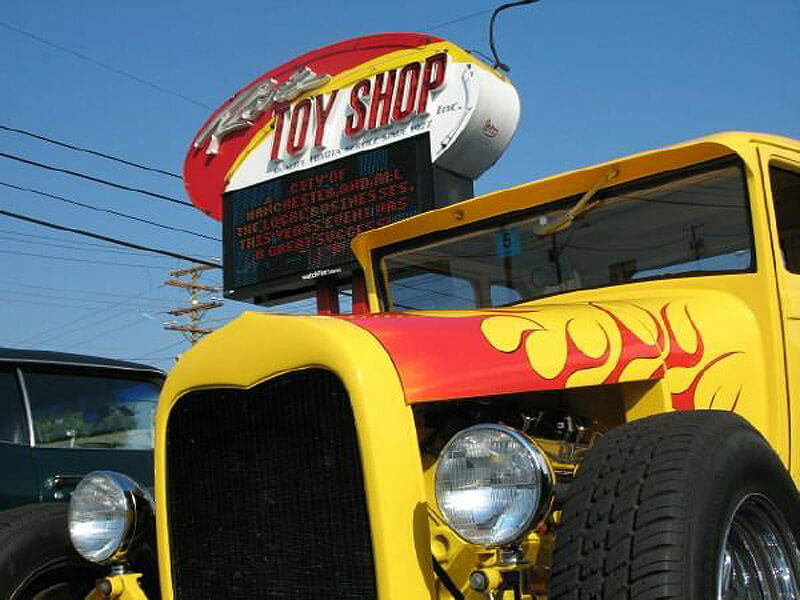 Ron's Toy Shop specializes in customizing trailers to fit your needs by carrying a wide selection of trailers. 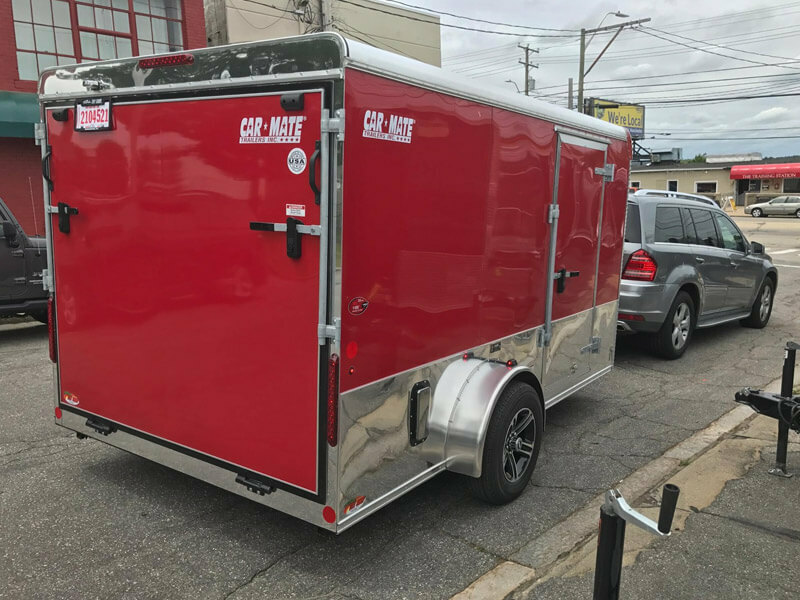 We choose trailer manufacturers that can build a high quality trailer product that lasts and can provide great customer service. 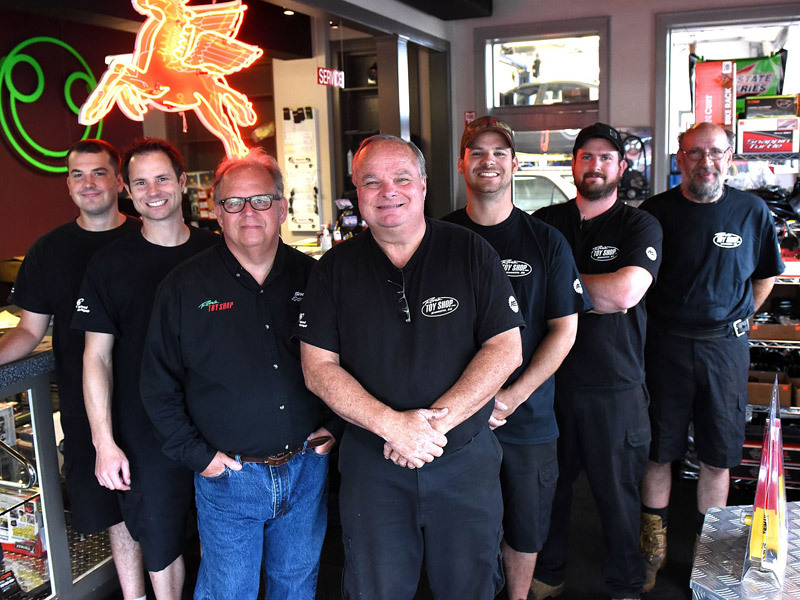 Ron's Toy Shop also does trailer state inspections, trailer maintenance and trailer repair on most trailers. 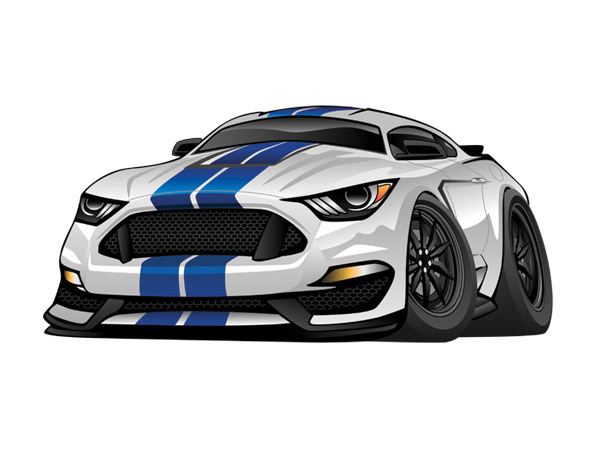 We carry a variety of products and accessories online, many of which are up to 40% off retail prices, with free shipping on orders over $150 (excluding vehicles and trailers). We offer trailers for sale, trailer parts and accessories, hitches, snow plows, vehicles and more. 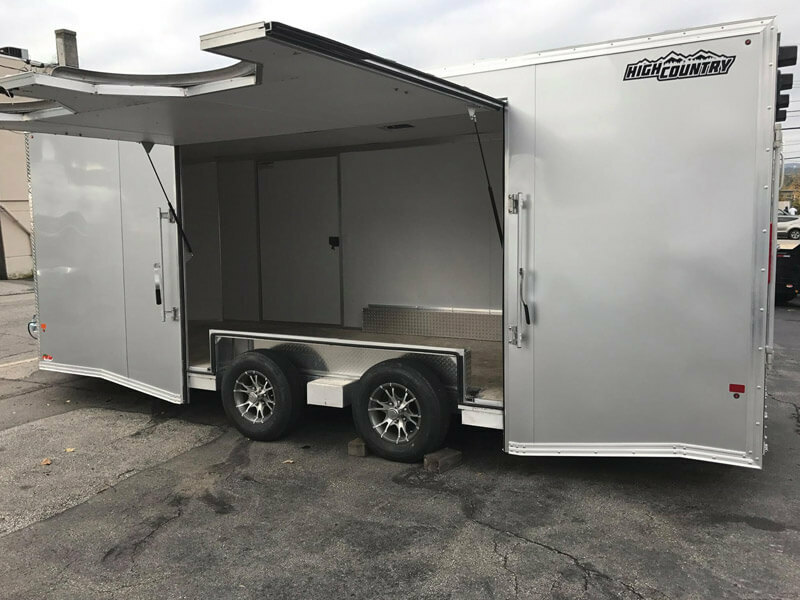 Custom built trailers, enclosed gooseneck tailers, car haulers, cargo trailers, equipment trailers, landscape trailers, dump trailers and more. We have trailer hitches available for vehicles of all sizes and all towing capacities. 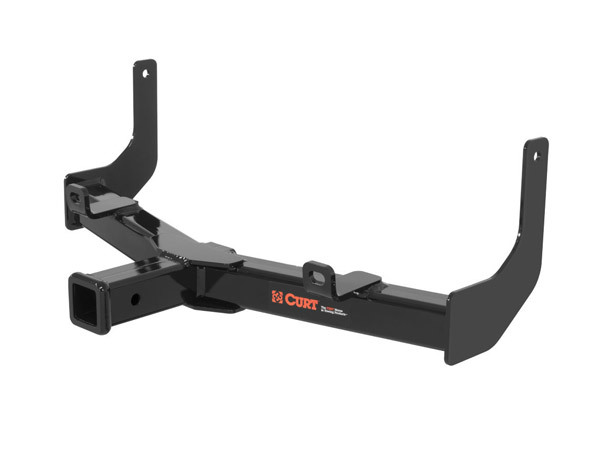 Select your vehicle to find your custom hitch and wiring solution. Get ready for winter in New England! 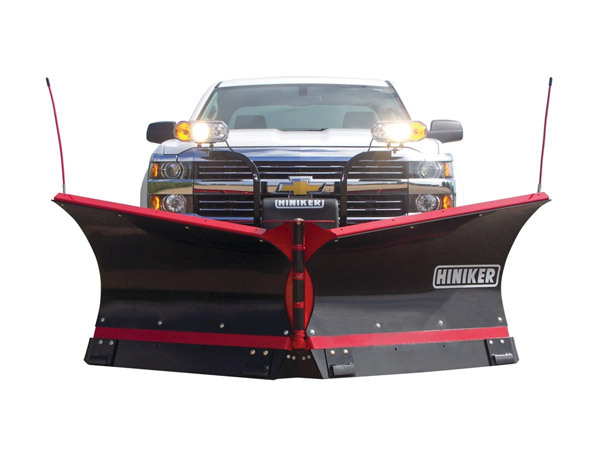 Take control of snow and ice with a Hiniker snow plow, available for a variety of truck sizes and applications. View our extensive catalog of trailer parts and accessories, specialized towing equipment, electrical components, hardware and more. 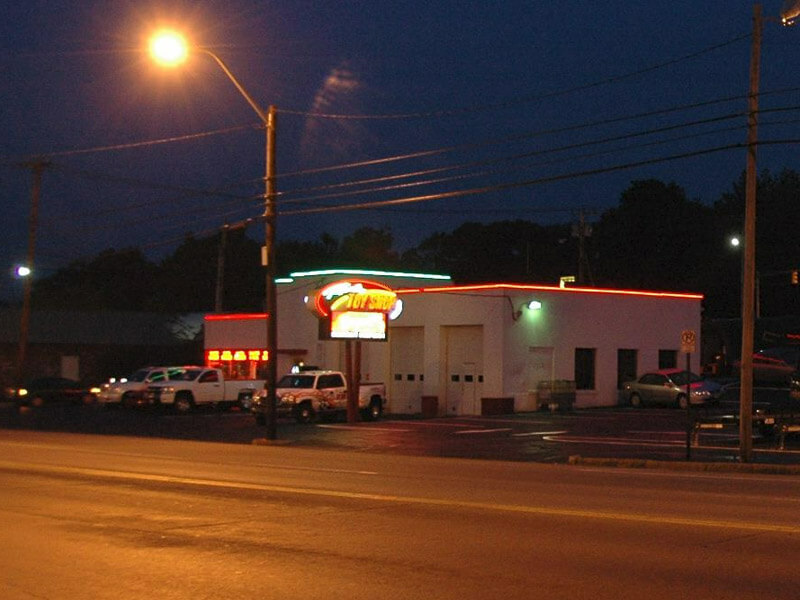 Browse our inventory of cars, trucks and other vehicles for sale at our Manchester, NH location. 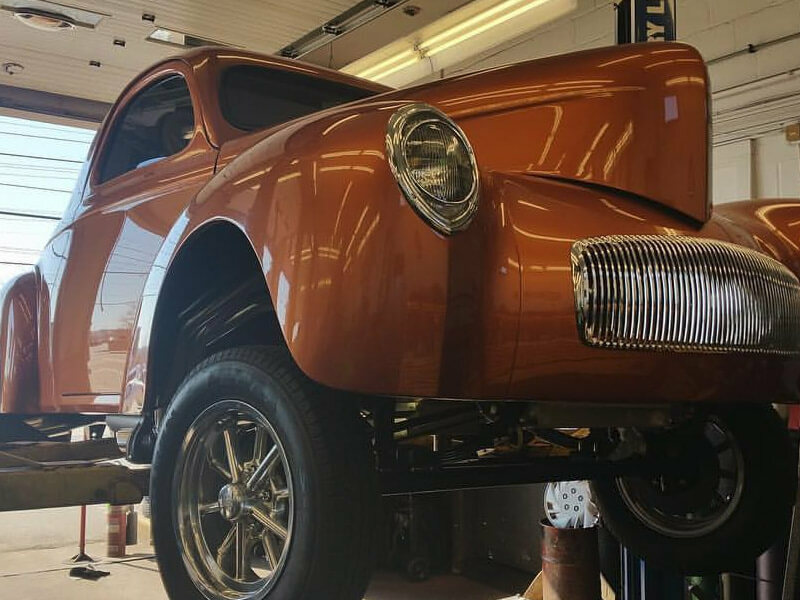 We often carry hard to find, custom vehicles. Our auction list is always changing. 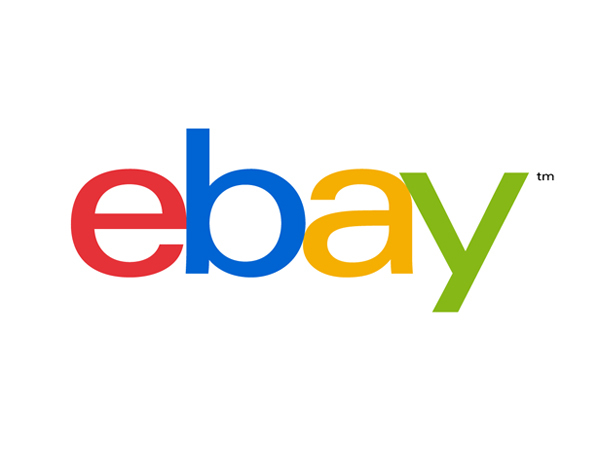 Visit our eBay store for special sales on classic cars, muscle cars, antique vehicles, boats and other unique finds.